The FeelFree Lure 13.5 blends storage, performance and stability to create the ultimate fishing platform. 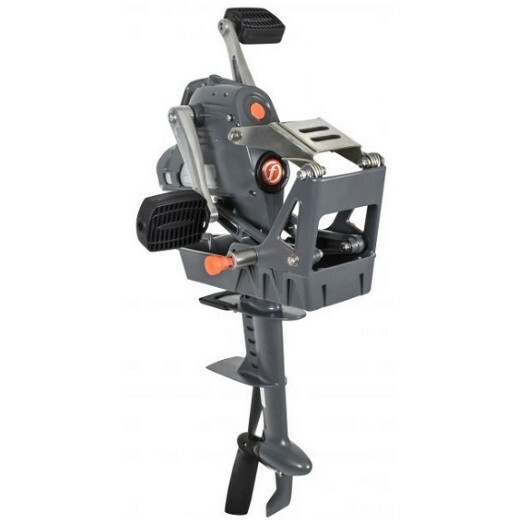 This combined with the height adjustable Gravity Seat & optional FeelFree OverDrive pedal or motor system make the Lure hard to beat. Feelfree Kayaks is taking kayak fishing to a new level in stability, comfort and versatility with the Lure 13.5. The 13.5 version is a longer, faster, extremely stable and capable of bigger water version of the Lure 11.5 and 10 designed for the kayak angler that wants it all. The Lure 13.5 features a front multi-use console, which sits directly behind the bow hatch. The console lid features an inlaid cutting board, handy for prepping bait or cleaning fish. Another key feature is a removable sonar & electronic pod. The pod makes it easy to install a fish finder and transducer without having to drill any holes into the kayak. 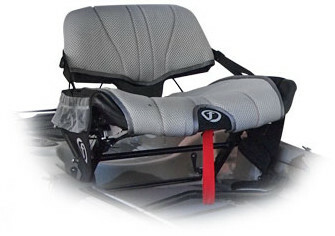 The kayak also comes with a variety of unique patented comfort features seen on the Lure series including the removable multi-height adjustable Gravity Seat, Wheel in the Keel and sturdy molded in handles. Like most Feelfree kayaks, the Lure 13.5 comes with everything you need to get out and go fish including the Uni-Track system for unlimited outfitting configurations, flush mounted rod holders and a large tankwell to store your fishing gear or a cooler. The Lure’s super-stable 34” wide hull paired with an extra large padded standing platform gives you the option to paddle or cast in either the sitting or standing position whether fishing inland waters or wide open oceans — this kayak fears no water. 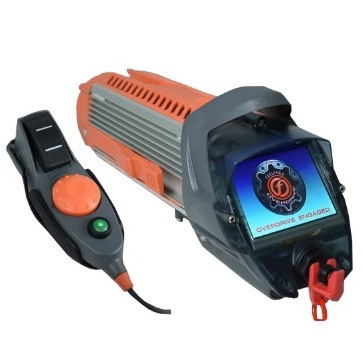 The OverDrive unit is the only two-in-one system that offers forward and reverse pedal or power driven capabilities in one single unit when paired with the optional Motordrive. Available as a retro fit kit to fit to existing FeelFree Lure 13.5 & 13.5 kayaks that have the removable Sonar-Pod. The kits includes the pedal drive mechanism, drive mounting hardware, rudder handle assembly and all components required for installatio. See the OverDrive Tab for full detals and video. An upgraded version of standard alloy paddle. It has the same asymmertical blades but features a fibreglass shaft reducing the weight & making it warmer on the hands when cold. A mid-size blade offering the perfect blend of power whilst not being too tiring over distance. Featuring a 2-piece split fibreglass shaft with adjustable ferrule and asymmetical blades..
Avoid losing your paddle with a paddle leash. The paddle leash connects your paddle to the boat. 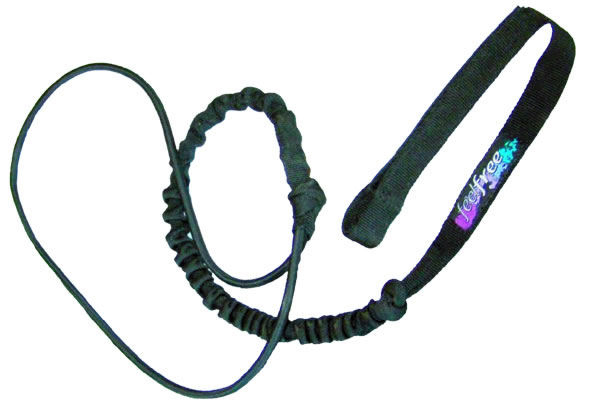 Just slip-knot the elastic loop to your kayak and attach the leash to your paddle with the Velcro strip. The Feel Free Scupper bungs come in pairs and fit all Feelfree kayaks. Opening top/lid removes any unwanted water from the kayak with out having to remove all the scupper from the kayak. 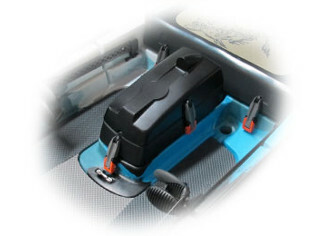 The Feelfree Uni-Trak Mounting Plate allows Scotty, RAM, fish finders and other accessories to be mounted the Uni-Trak rail on the kayak without the need for drilling. 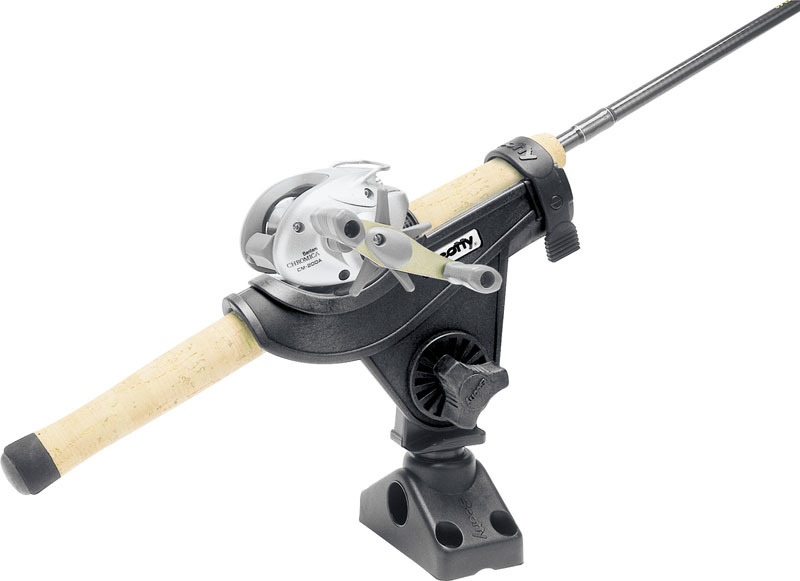 The Scotty Rodmaster II is constructed from fibre reinforced engineered nylon for maximum strength. Simple & easy to use with rods slotting into the tube. 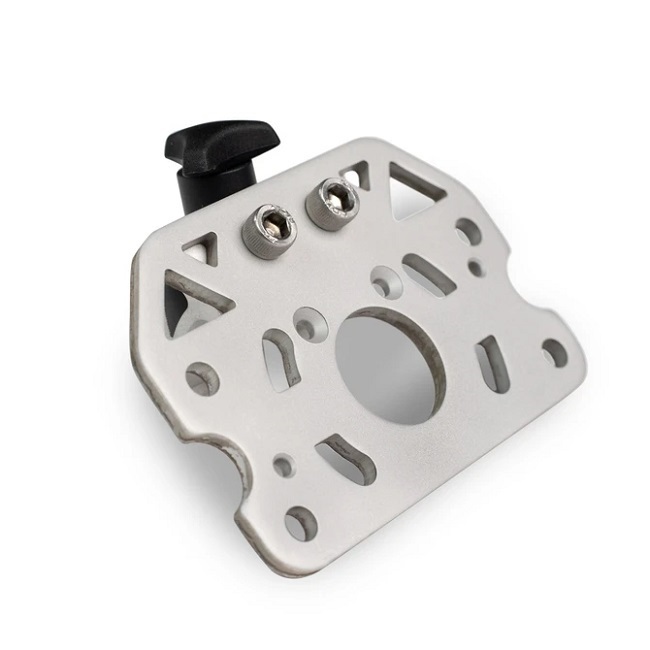 Mounts to the FeelFree Uni Trak Mounting Plate with ease. 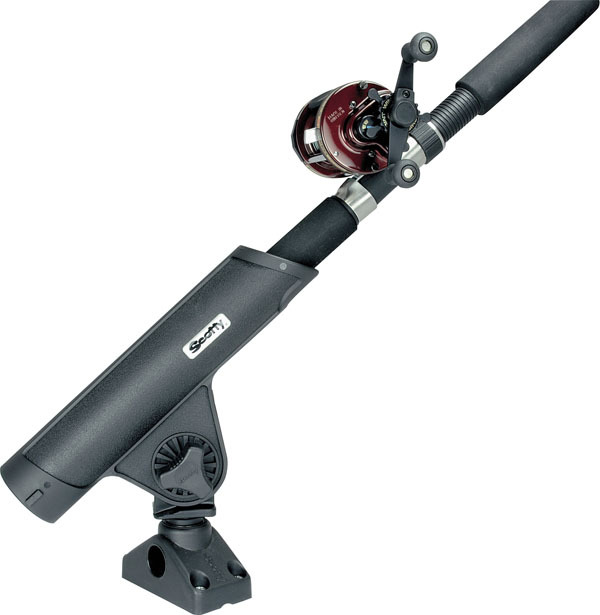 Flush FeelFree rod holders come complete as a pair. Allow you to upgrade you standard FeelFree sit-on-top to fishing kayak. Suitable for fitting to Nomad Sport, Gemini Sport, Juntos & Move. 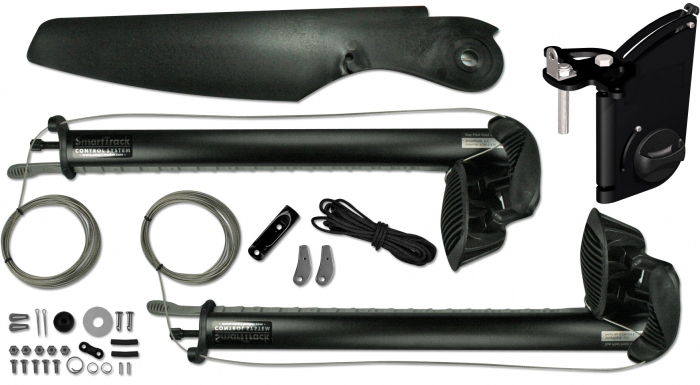 The FeelFree Smart Track Rudder is a simple kit that allows you to fit a foot controlled rudder onto the kayak. A rudder helps to steer the kayak and can also be used to help control the angle of drift when fishing. We offer a delivery service for the FeelFree Lure 13.5 Angling Kayak to home and work addresses throughout England, Wales, Scotland, Northern Ireland & Ireland. Buy a FeelFree Lure 13.5 Angling Kayak online from our website and collect from our store in Newhaven, East Sussex or from any branch within the Canoe Shops Group. There is no cost associated with this*.